ONLY £60 for the year! 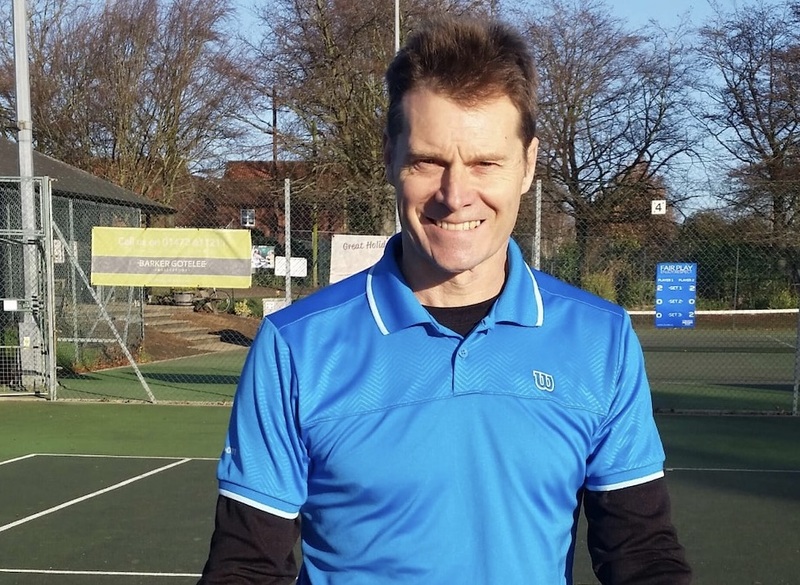 Tennis FOR ALL - get YOUR game on! 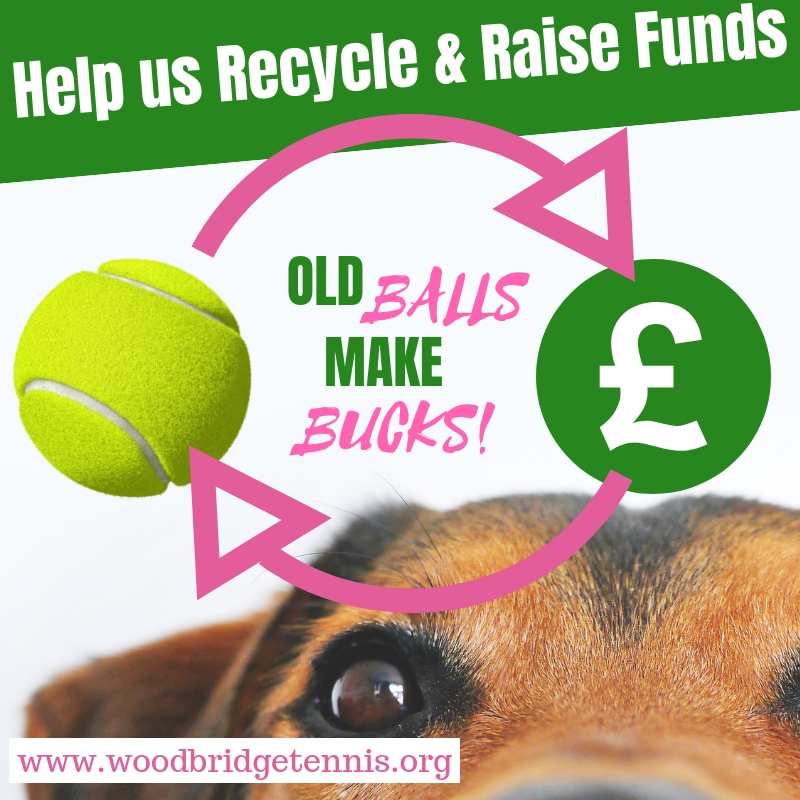 Woodbridge Tennis Club has six hard, all-weather, floodlit tennis courts for year-round tennis – players of all abilities are always welcome. 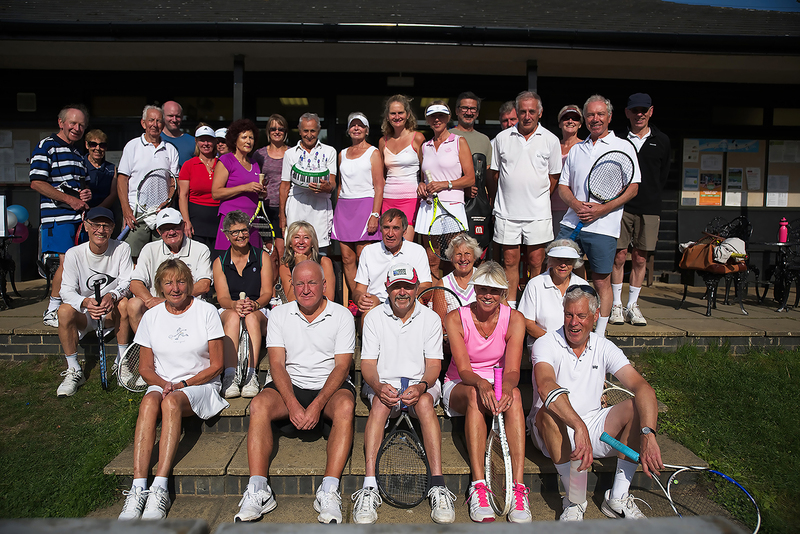 All new adult members get half-price membership – only £60 for the year. 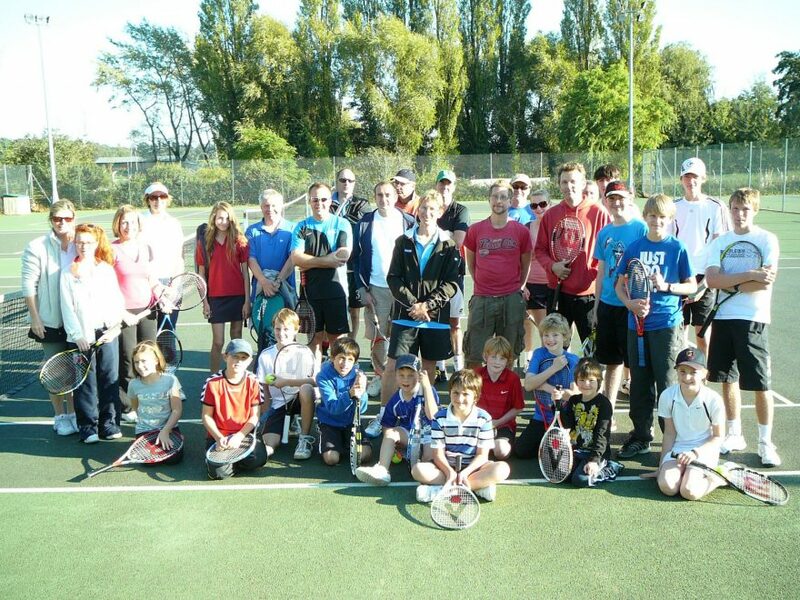 Find out more about how to join our friendly club here. Set a stone’s throw from the banks of the beautiful River Deben and Woodbridge’s famous Tide Mill, there’s also an adjacent cafe for winding down after a game, the Pavilion Cafe. 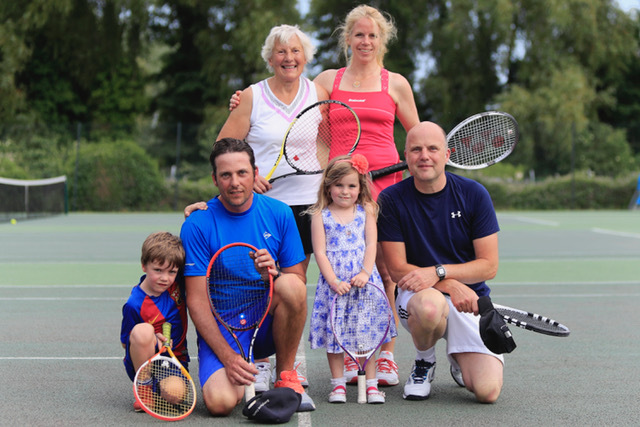 Throughout the year, Woodbridge Tennis Club offers tennis for players of all ages and abilities – from competitive team tennis and more relaxed, social play; to tournaments, alongside coaching for every level and a variety of social events. There is also a flourishing junior section with opportunities for younger players to improve their game, get fit and make new friends. Woodbridge Tennis Club is CASC registered and is open to all – we’d love to you to come along, look around and try some of our sessions for adults and juniors. You’ll get a warm welcome – so what are you waiting for? For all the basic information you need about activities at the club click here to download a copy of our membership booklet. Hope to see you on court soon!